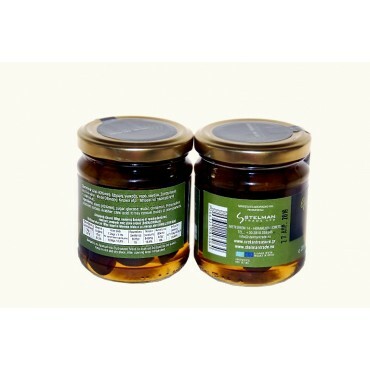 Traditional spoon sweet from selected olives. Surprise your guests with its special taste. 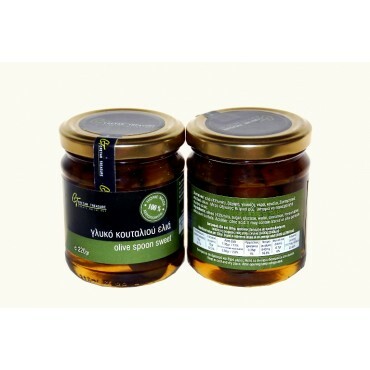 Accompany with coffee or cold tsikoudia.